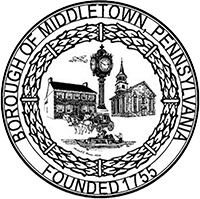 In an effort to keep our town clean, Penn Waste will be delivering new recycling containers, free of charge, to residents between June 21 and June 23. Instructions will be in the container. Penn Waste Residential Recycling Stringer RESREC-2 Single Pages R0117 Please call Penn Waste with any questions or concerns.